Read this Alpine Vapor cartridge review to learn why I wouldn’t recommend it. Their vape cartridge looks like it would be extremely efficient at vaping cannabis oil. Sadly, it’s another THC oil cartridge that looks impressive but doesn’t deliver the quality we expect. Further, the cartridge design is unique and flawed. Their Live resin is nothing special either. There are 163 Alpine vapor reviews right now on their Weedmaps page with an average rating of 4.0/5. These are expensive prefilled oil cartridges. Unfortunately, Alpine vapor cartridges are using a wick which isn’t efficient to vape your cannabis oil. What’s even worse, this brand also failed to deliver clean hash oil. Keep reading this Alpine Vapor cartridge review to find out why I wouldn’t repurchase this cart. Alpine Vapor cartridge and vape pen. Unfortunately, Alpine Vapor cartridge is all looks and no efficiency. It uses a wick to vape the hash oil. As you know, wick is not the most efficient way to vape your concentrate by any means. Alpines live resin cartridges are available in California, and you can buy a half or full gram size cartridge. I live in the bay area where you can purchase cannabis for recreational use. I didn’t like vaping with Alpine vapor cartridges because it couldn’t deliver big clouds. The Alpine Vapor cartridge Skywalker was lab tested, and the results were shared online revealing it failed for seven harmful chemicals. 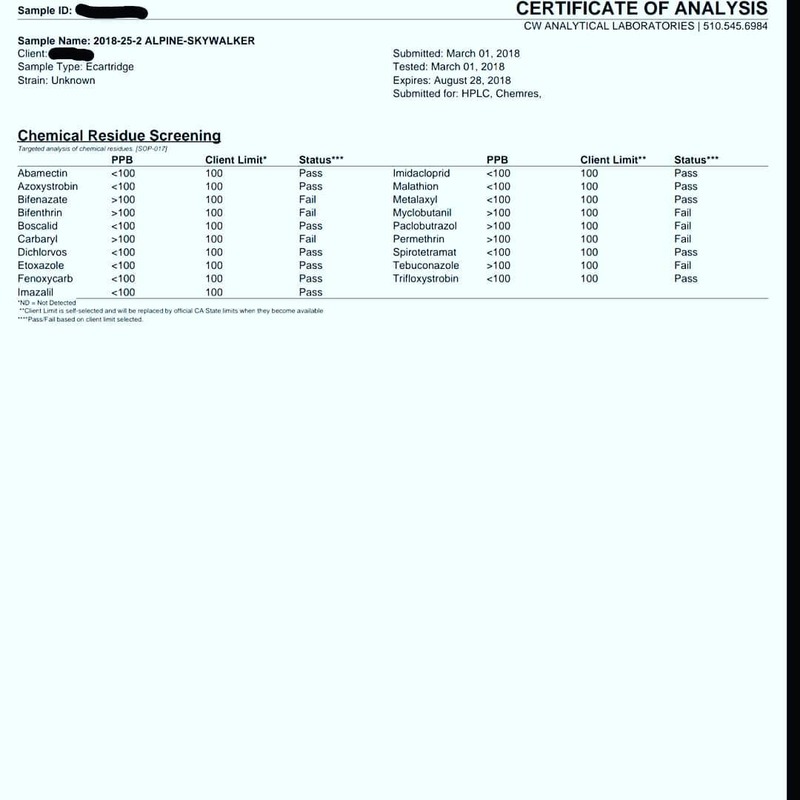 This lab test published by the Instagram user @datdude41510. We find it ironic how this vape cartridge company markets how clean and natural their cannabis oil. 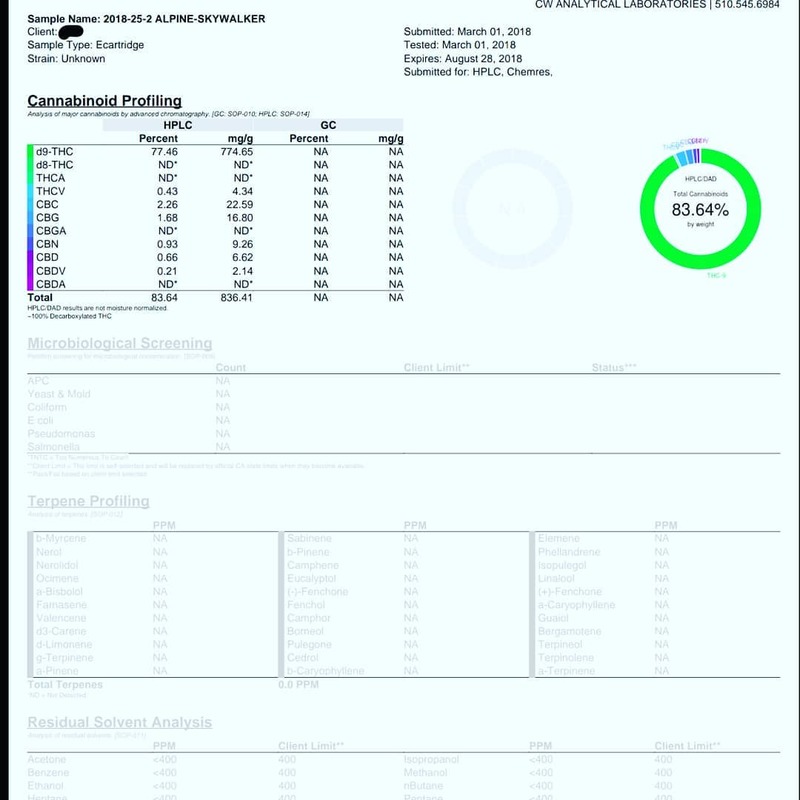 The cannabinoid content for Alpine Vapor Skywalker strain tested at an impressive 83.64%. The Alpine vapor cartridge I tried out was not as strong as other prefilled cartridges with similar THC content amount. The fact that it failed for seven different chemicals makes them not worth buying. I was not expecting Alpine vapor cartridges to fail for pesticides. This information would not have been available if it wasn’t for someone outside of the company who took it upon themselves to pay for it. You won’t be able to taste or smell the pesticide. Therefore an independent lab test is the only way to find if the oil is clean or not. Alpine Vapor Lab test for THC content. What’s your Alpine Vapor Cartridge Review? If you’re on the look for the best live resin cartridge, I recommend trying out Raw Garden cartridges. The difference between Raw Gardens is they are using CCELL cartridges and live resin sauce. 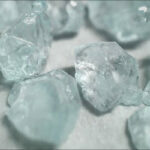 We thought Alpine Vapor would perform better and have higher quality THC oil. 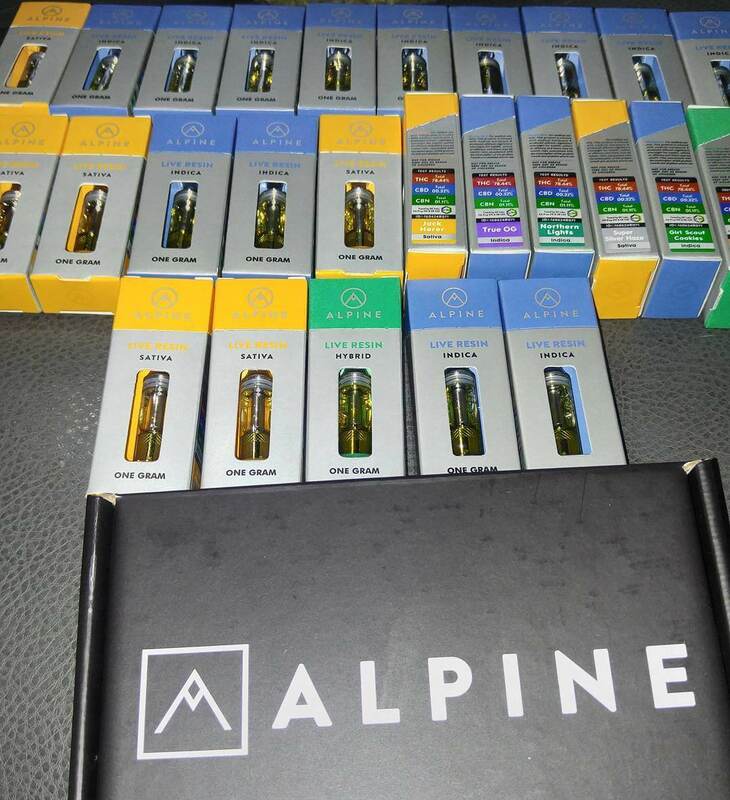 There is a big selection of Alpine vapor cartridges available for sale. They recently introduced a new line of disposable THC cartridges. Additional new vape cartridges include CBD oil cartridges. 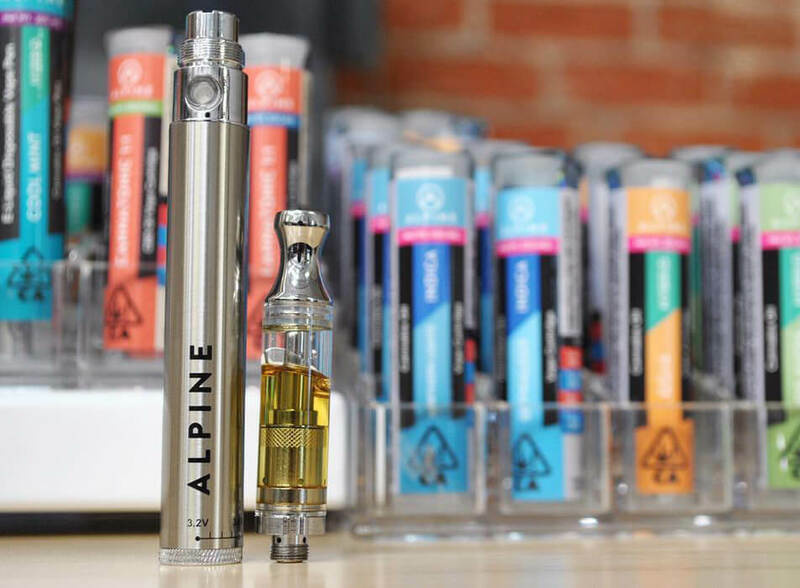 Their new disposable Alpine vapor cartridges are using the new CCELL technology. I am not sure why they are not making the transition to CCELL cartridges with their inferior wick cartridges. It’s disappointing to find out that this cannabis oil is distillate with terpenes added. This isn’t a real live resin oil cartridge. 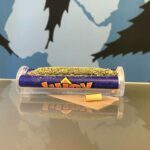 The quality of difference from other superior live resin vape cartridges such as Raw Garden is significantly noticeable. This is one of the top comments upvoted right now on their Weedmaps page. Alpine Vapor THC oil exposed as not actual live resin but instead distillate and terpenes. 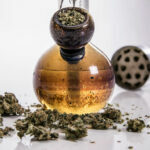 The actual top comment right now on their Weedmaps page is spreading awareness of their recent failed lab test results. 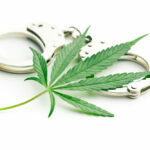 The amount detected was 20 times over the legal limit that. While they may have released new hash oil cartridges with better vape technology, they are still neglecting to upgrade their wick carts. Their cannabis oil also being tested for multiple pesticides is more than enough reasons not to recommend Alpine vapor cartridges. This hash oil cartridge has a premium price tag that is not justified at this point. While this particular prefilled cartridge failed to impress us, we do have a list of carts that we approve of trying out. 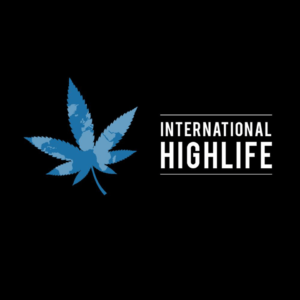 We have compiled a list of the best hash oil cartridges in 2018. Alpine started to release batch lab test results on their website. We recommend matching the batch test to their website lab test results to ensure your vaping a clean cannabis oil. They recently released a new disposable premium THC oil vape pen that has its fair share of negative reviews. Someone reported that their disposable Alpine vapor vape pen died with only half of the hash oil used. There was no way possible to retrieve the THC oil. I’ve experienced the same problem with the Dosist vape pens.